Our specialist employment team provides expert advice and representation across the spectrum of this constantly changing field of law. 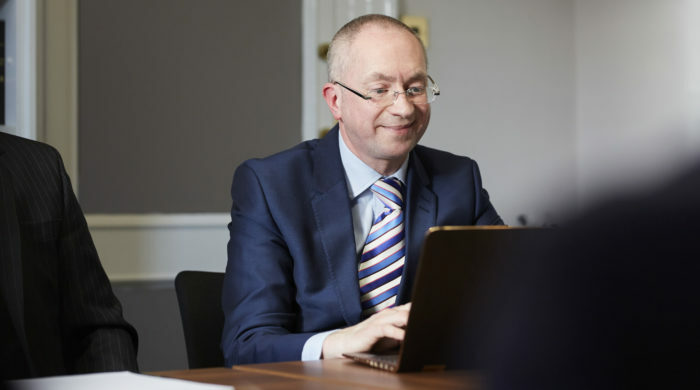 The ever-evolving field of employment law requires specialist, adaptable and approachable barristers, and we pride ourselves on meeting these requirements in a way which is refreshingly responsive and pragmatic. Our members are all ICT-literate and several have backgrounds in business before coming to the law. By working as a team and in close communication with our other specialist teams, the 12 employment barristers at Park Square Barristers ensure that cases run smoothly and continuously, and can offer a range of expert opinions when required. Our cross-team working is ideal whenever a multi-disciplinary approach is needed, such as with aspects of criminal or regulatory & disciplinary law. The barristers in this specialist team regularly appear before employment tribunals throughout England & Wales and at the Employment Appeal Tribunal in London. They also appear in the County or High Court on matters such as restraint of trade or breach of contract.